The highest quality 3M material available. 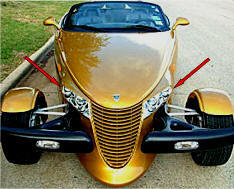 Includes two Clear vinyl head light lens adhesive overlays. They are completely invisible. 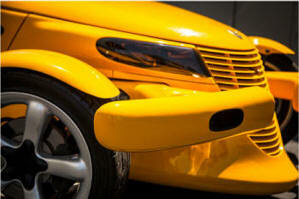 Protects against bug strikes, stone chips, heavy weather, road debris. 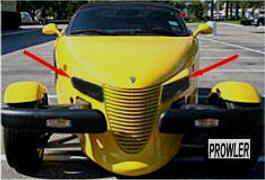 One Prowler Head Light can cost up to $750.00 if you can find one! Why chance a break when you can easily protect them.